Yaks, powerful beasts that survived the ice age, roam the Himalayas, surviving and thriving in otherwise uninhabitable conditions. The people and mountaineers of the region have long benefitted from yaks for transportation, wool, milk and meat. With the animal as its talisman, the outdoor company Black Yak emerged from South Korea – one of the largest outdoor sports markets in the world – with an eye firmly on the loftiest peaks on the globe. And like the yak, they aim to make ascents easier for those who dare. Tae Sun Kang founded Black Yak in 1973 in Seoul and said it all: a vision to offer mountain climbers everything they would need to realize their mountaineering goals. Their rapidly-expanding brand has at its core tops and pants for the mountain. Having sponsored record-breaking climbers on numerous international adventures, they’re also well-decorated, garnering well over 20 ISPO awards at events from China to Germany. Awards like ISPO recognitions aren’t just given away. Black Yak earns their laurels with superior design and innovation. Professionally endorsed, seen on the most extreme peaks everywhere like Nanga Parbat, Annapurna, Broad Peak and Everest, Black Yak makes a memorable statement. 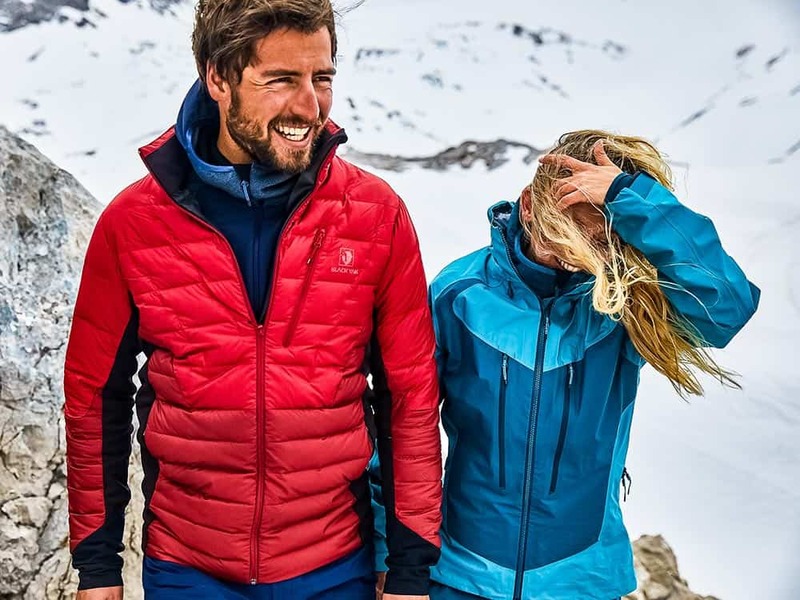 The history of invention at Black Yak includes working with overseas partners as far as Switzerland to develop better technologies for high-altitude ascents. Laser cutting, ultrasonic seams, and a close collaboration with athletes as to their specific needs are all integrated into prototypes. Testing is where it gets real. Typical tests are done up to 2500 metres, over multi-day treks, up ice walls and more. Athletes are closely consulted to create properly-functioning clothing that works as standalone or a layer the further up they go. Articulation and free range of movement are essential, with warmth always at a forefront. The Pali, Sibu and Maiwa lines take on different performance values at different altitudes, while every piece is versatile enough for everyday urban use. Their Pali line is expedition-tested on the Himalayas. The Maiwa yak lives at 3500 metres altitude, and Black Yak’s Maiwa line has no difficulties there either, being more than functional at high altitudes. The Sibu line is named after the furthest-reaching yaks, who can handle up to 4500 metres – as can the clothing line, based on a marriage of technical and innovation. 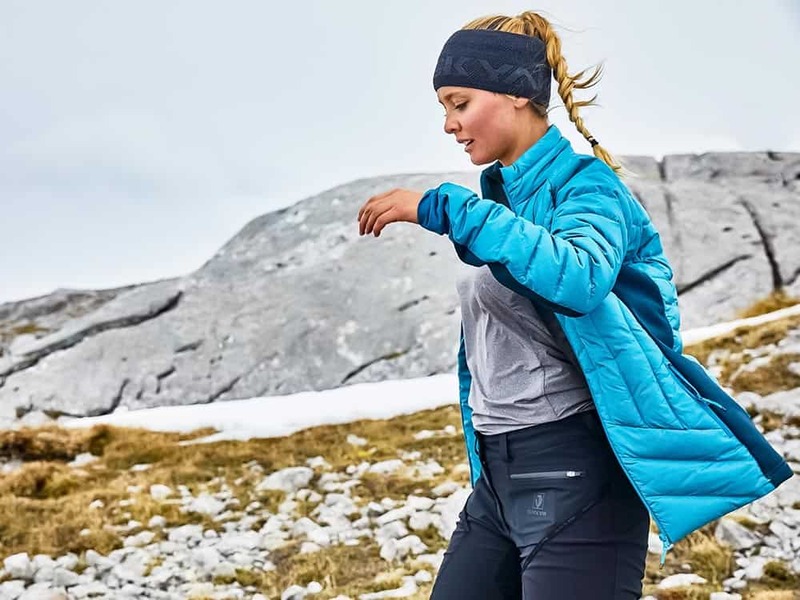 Whether you are looking for a jacket suitable for cold-weather commutes, planning your next trek or hike, or looking at an expedition to higher altitudes; you won’t find better than Black Yak to accompany you. Weatherproofing, heat-retention, quick-drying properties, properly-mapped insulation distribution, professionally-endorsed, Black Yak clothing covers all the bases.